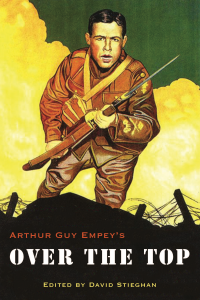 Congratulations to Jonathan Carr for winning the New Army Officer’s Survival Guide giveaway! 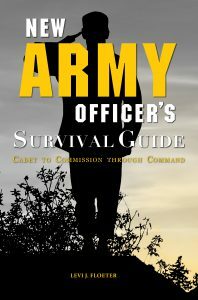 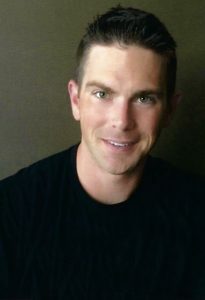 The New Army Officer’s Survival Guide: Cadet to Commission through Command (978-1-940771-40-3) releases February 12, 2018 from the University of North Georgia Press. 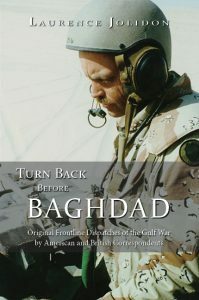 It is a 5×7 nonfiction paperback: the perfect size to carry about and throw in your bag as a reference. 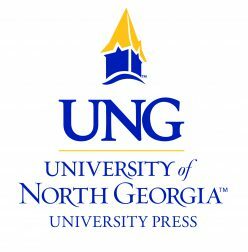 It can be purchased from the University of North Georgia Press at www.ung.edu/university-press/, Amazon, and other major retailers for $24.99.